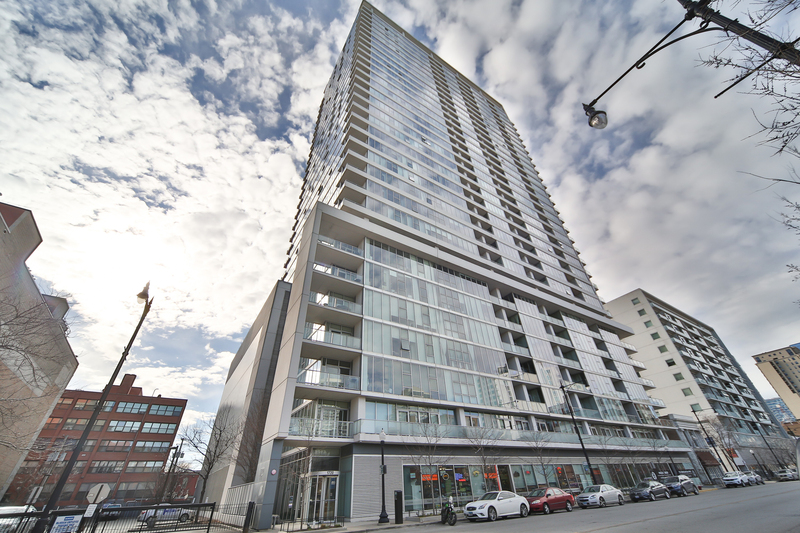 The South Loop is fast becoming one of Chicago's hottest and most dynamic neighborhoods. 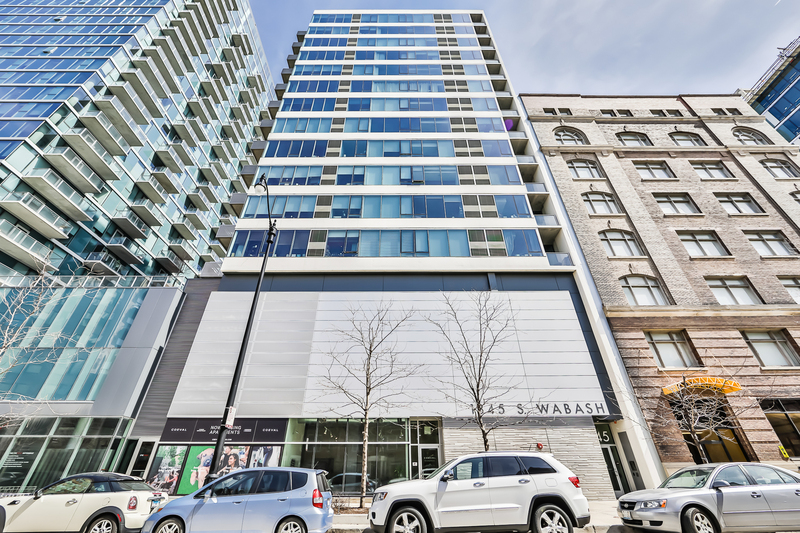 As more people are attracted to the idea of living, working and playing in the same area, demand for stylish, modern housing is increasing in the South Loop. 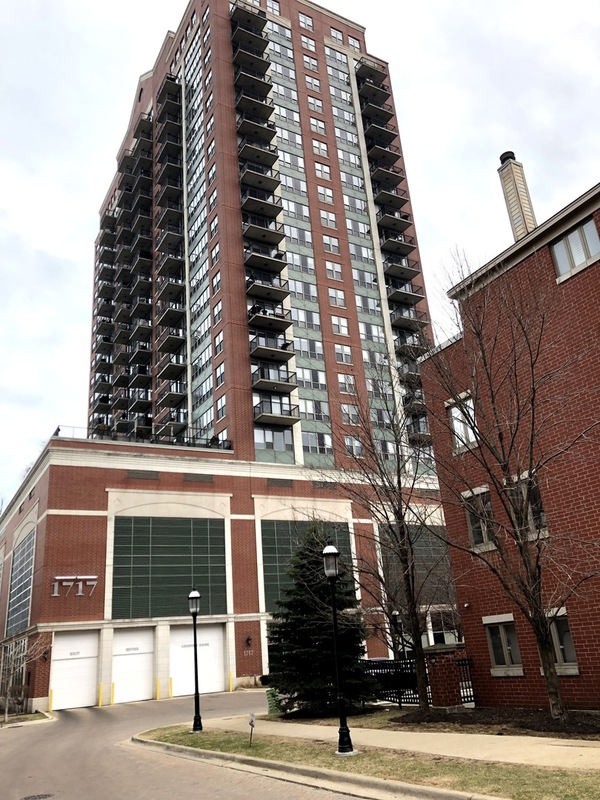 Investors, developers, and city organizations are on the ball, successfully constructing new condominiums and townhomes as fresh businesses pop up in their wake. Aside from a flourishing market of urban dwellings, the South Loop is home to many of Chicago's top tourist attractions. People from all over the world flock to the lakefront Museum Campus for a visit to the Shedd Aquarium, Adler Planetarium, and Field Museum. And when there's a Bears game in town, the South Loop is overrun with fans going to Soldier Field to watch the home team. A notable lineup of prominent Chicago restaurants is also found in the neighborhood. Dine in fashion along Michigan Avenue or join the workers who grab a midday bite at the surplus of South Loop cafés and delicatessens. 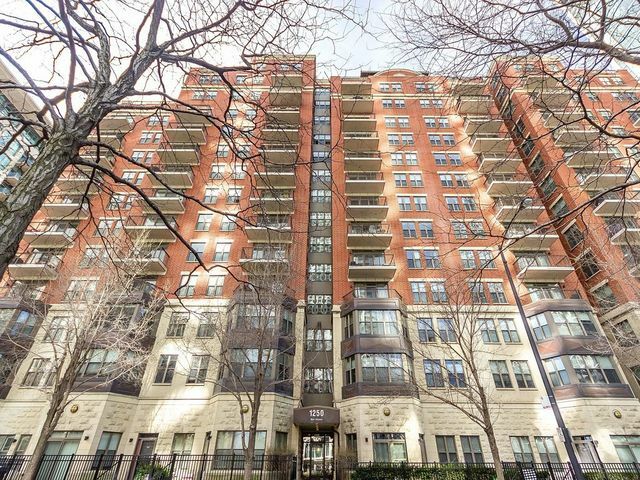 The South Loop has been quite the chameleon over the years; recent decades have seen huge transitions in the neighborhood fabric. But before we get to that, let's take a trip back in time to see what got us to where we are today. Like most of pre-colonial Chicago, the South Loop was once Native American territory. In the 1800s, a group of working-class Irish immigrants began to settle south of the city along the Chicago River, while more affluent citizens built homes on Michigan and Wabash avenues. 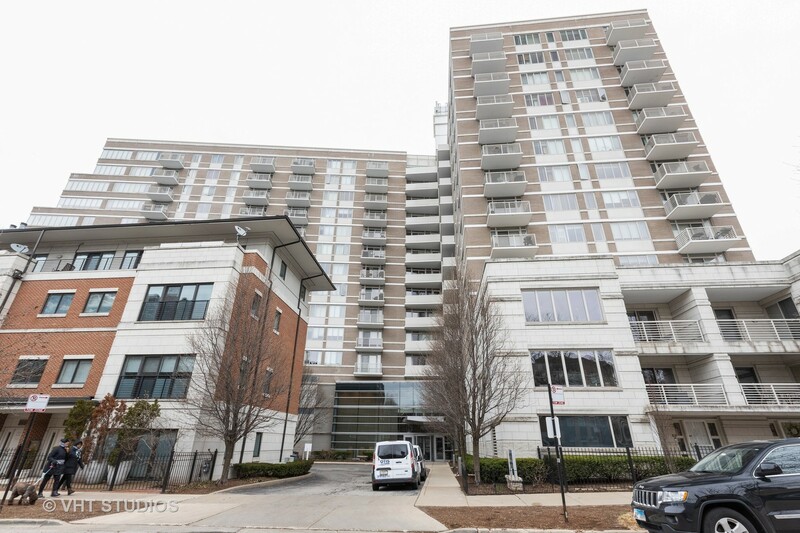 It is said that the South Loop was one of the first residential districts in Chicago, although it didn't maintain its residential status for long. In the 1850s, the railroad industry set up freight houses and passenger stations in the region. When the Great Fire of 1871 struck the city, the South Loop was mainly spared, so the thriving Loop businesses moved into the area while reconstruction took place in other parts of town. The explosion of commercial activity helped spur the South Loop's development, but another fire in 1874 ended up destroying much of the residential character of the neighborhood. Railroads were still a large part of the South Loop's livelihood, and by 1900, tracks dominated the vicinity between State Street and the western edge of the South Loop. More terminals and shipping depots were established, although later declines in passenger train travel left many of the rail yards abandoned and unused. 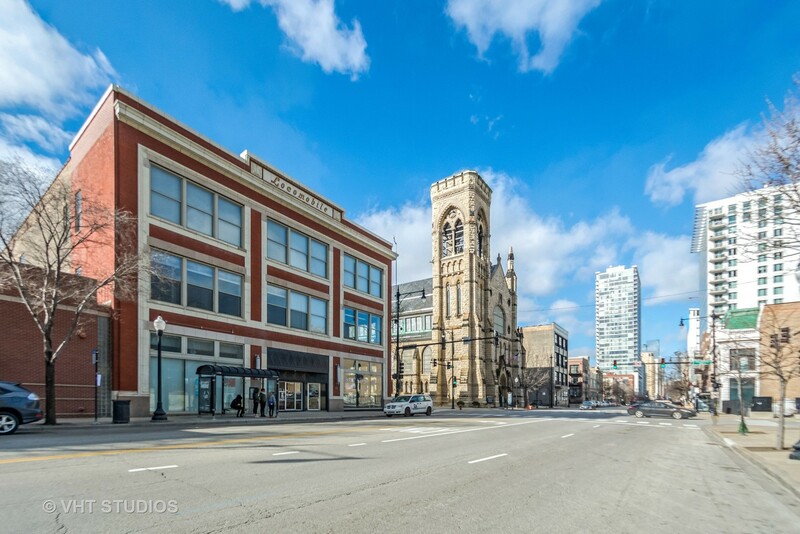 At the same time, the South Loop neighborhood was also experiencing the rise of a prosperous cultural district with the construction of museums and public parks along the eastern waterfront property. This widely-visited section of town has become one of the city's major tourist attractions, bringing visitors from all over the world to enjoy Chicago's gigantic playground along the lake. 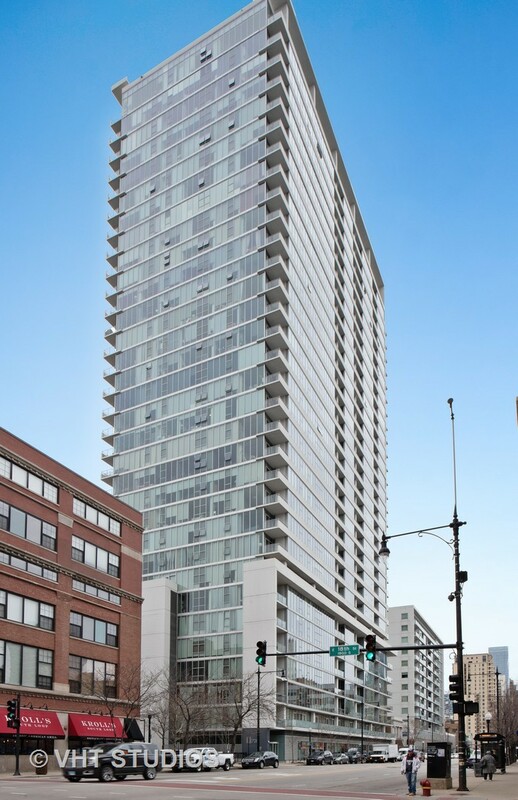 The past decade or so has seen the most drastic transition toward the vital, urban setting the South Loop is today. 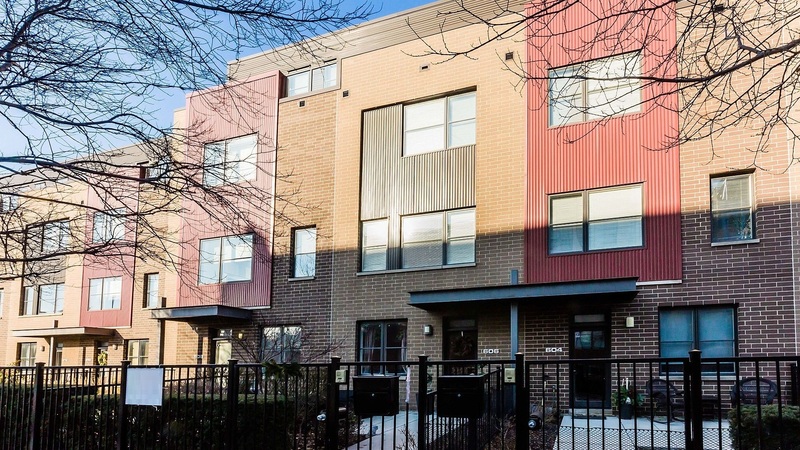 Developers, investors and city organizations have been working swiftly to meet the exciting promise of this Chicago neighborhood. 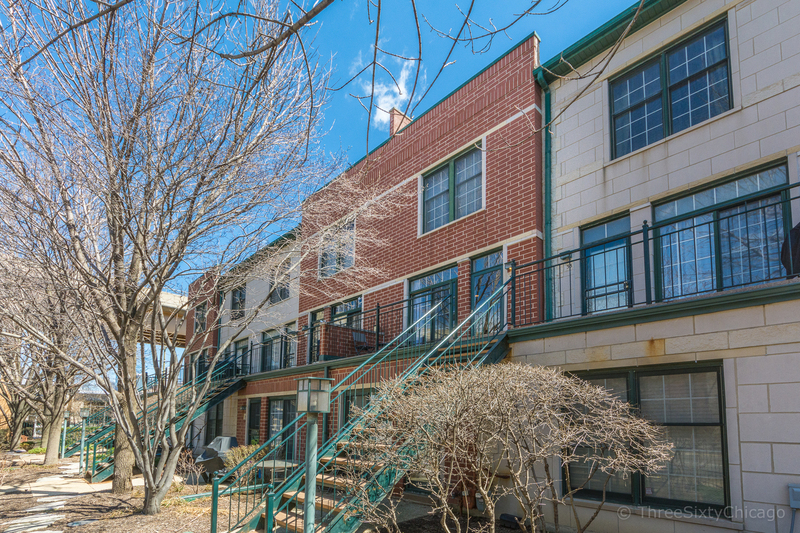 In addition to newer residential buildings and condominiums conversions, restaurants, bars, boutiques, cafes, and book stores are moving in and breathing life into this near south side community on the rise. Crime Statistics: Go to CLEARMap to search specific streets and areas for crime incidents. 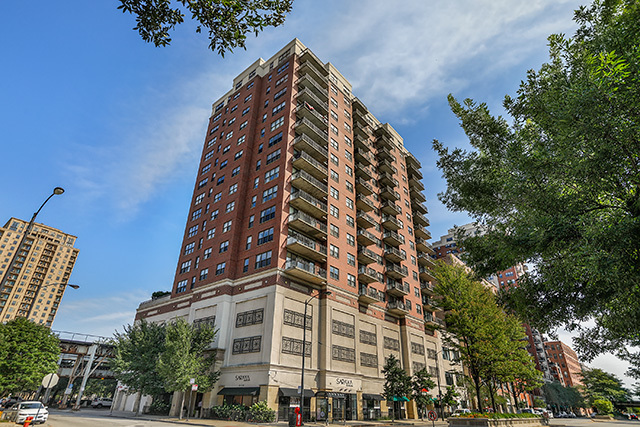 The South Loop is the fastest growing neighborhood in Chicago, and as such, there is a wealth of diverse and unique housing options throughout the sprawling residential blocks that make up South Loop real estate. 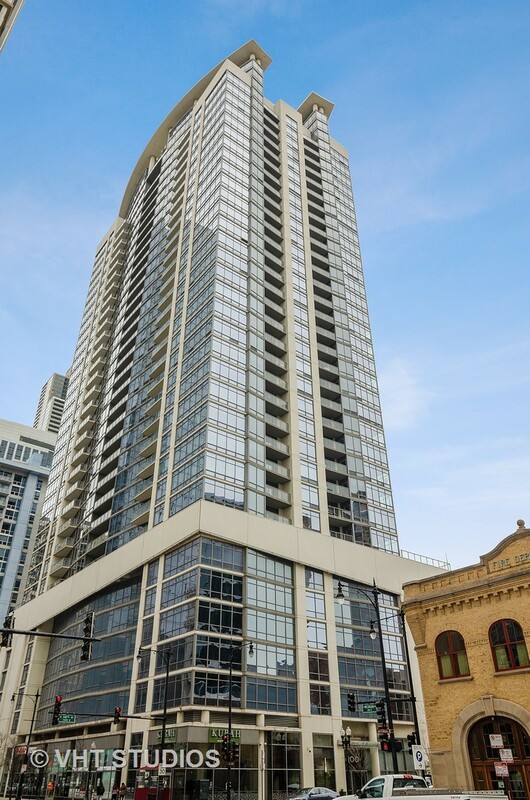 In 2006, nearly one-half of the condos that were sold in downtown Chicago were located in the South Loop neighborhoodâ€”that's nearly twice what it was just three years earlier. 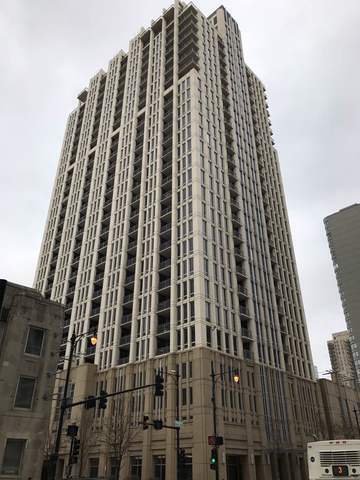 Low interest rates coupled with the urban renaissance that Chicago experienced in the 1990s laid the foundation for the ensuing boom in the South Loop which continues to see major residential development today. 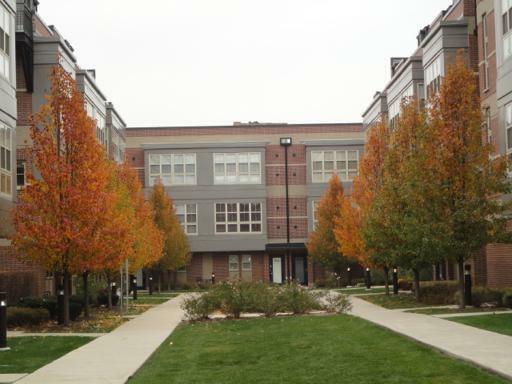 In 1993, Mayor Daley moved from the neighborhood he grew up in (Bridgeport) to the South Loop, serving as the symbolic start of what would become a major housing explosion. Developers flooded in, quickly followed by homebuyers, eager to move into new loft conversions and shiny new high-rises. 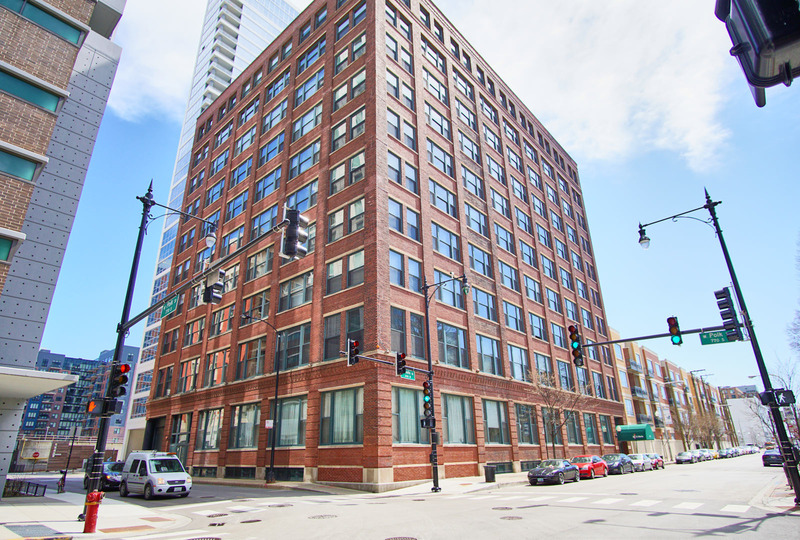 When it comes to South Loop real estate, old commercial and industrial buildings are being converted to fashionable lofts and it seems like a new high-rise is erected every day. If you look towards the South Loop from the south or west, you'll see almost as many cranes as there are buildings. 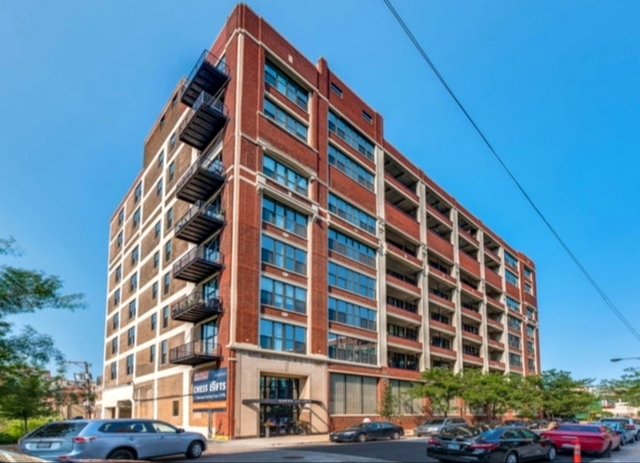 And while the urban loft lifestyle appeals to many single working adults, young couples, and retirees, the South Loop has proven itself an ideal neighborhood in which to raise a family because of its close proximity to the Loop, Museum Campus, and Grant Park. 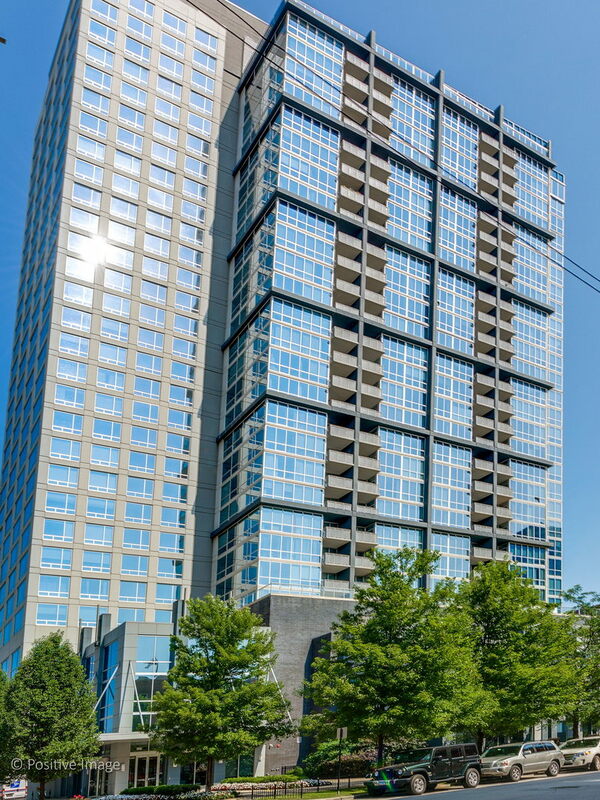 Check out our South Loop home sales statistics to get an idea of the real estate market trends in this neighborhood. 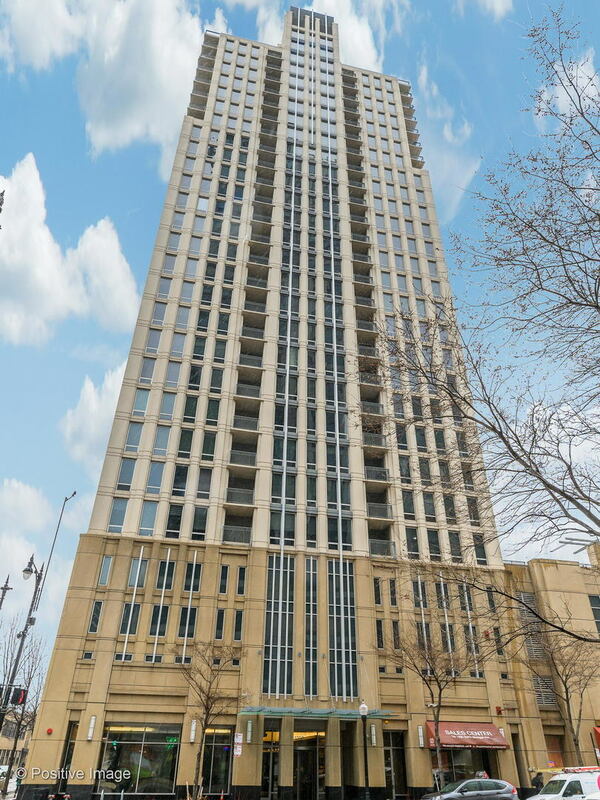 The average sale price of a home in South Loop is represented by the chart to the right. The red line indicates the average price based on the total time frame selected in the drop-down window. The blue line indicates the average sale price for the particular month within that time frame. For more detailed information on South Loop sign up for the trends report below or contact your Dream Town broker. The average number of days a home in South Loop spends listed for sale is represented by the chart to the right. The red line indicates the average number of days based on the total time frame selected in the drop-down window. The blue line indicates the average number of days a home spent on market during the particular month within that time frame. 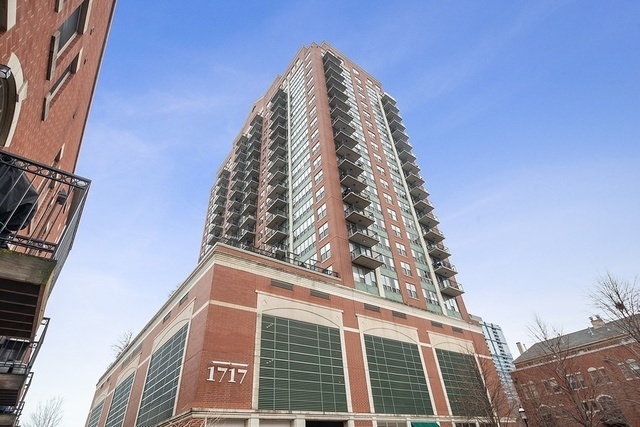 For more detailed information on average market listing times in South Loop sign up for the trends report below or contact your Dream Town broker. The average sale price of a home compared to its listing price in South Loop is represented by the chart to the right. The black line indicates the baseline listing price for homes during the time frame selected in the drop-down. The red line indicates the difference between the average listing price and the average sale price during the particular month within that time frame. 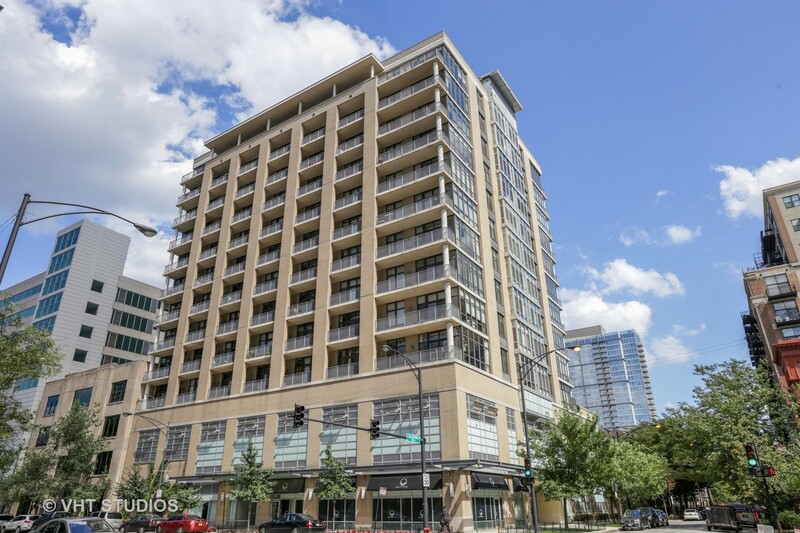 For more detailed information on South Loop sign up for the trends report below or contact your Dream Town broker. 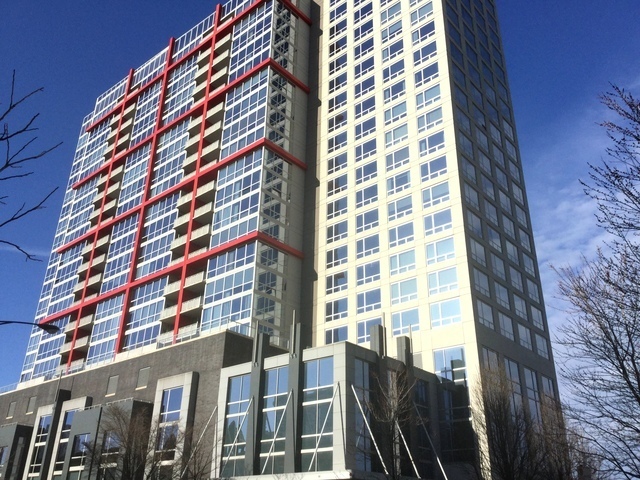 The total number of listings in South Loop is represented in the chart to the right. The red line represents average number of days based on the total time frame selected in the drop-down window The blue bar represents the current number of listings during the particular month of that time frame. For more detailed information on South Loop sign up for the trends report below or contact your Dream Town broker.